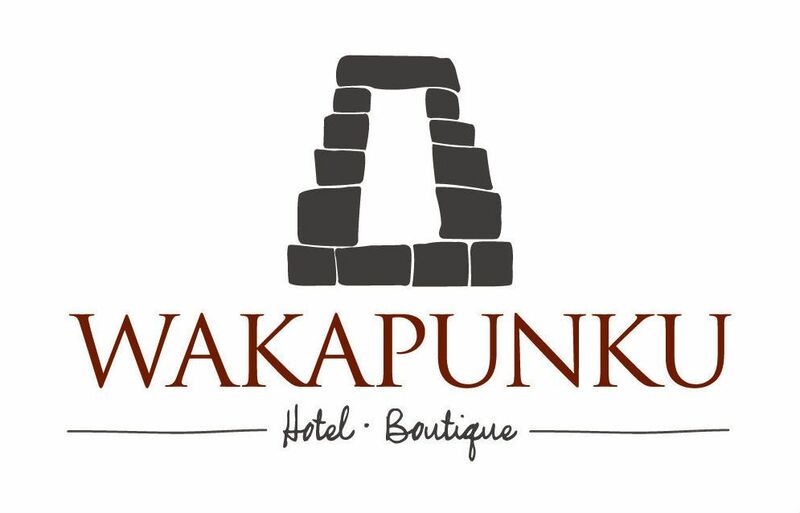 Hotel Boutique Wakapunku is located in the district of Cusco, in the city center, 200 meters from the Inka Museum. With free Wi-Fi, this hotel offers a 24-hour reception and a shared kitchen. The property is 200 meters from Sagrada Familia Church. The hotel rooms have a desk, a flat-screen TV, a private bathroom and bed linen. The units have a closet. A continental breakfast is served every morning at the property. Popular points of interest close to the Wakapunku Boutique Hotel include Religious Art Museum, Hatun Rumiyoc and San Blas Church. The nearest airport is Alejandro Velasco Astete International Airport, 4 km from the property.